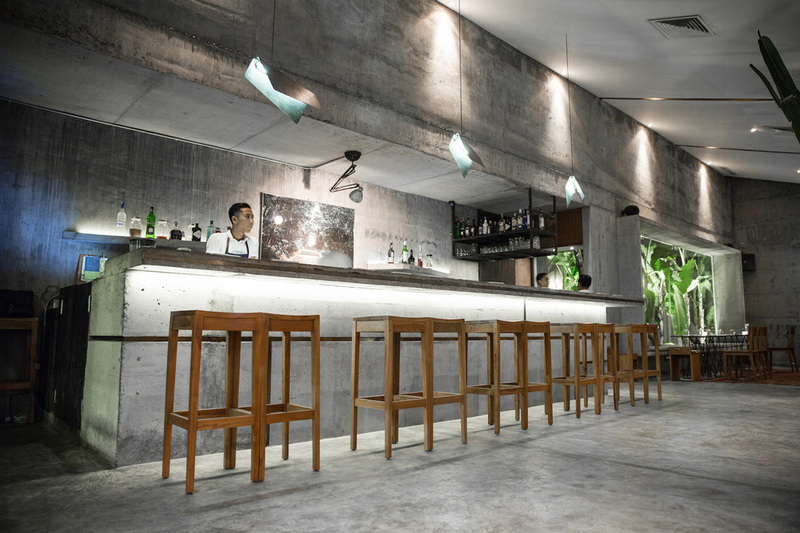 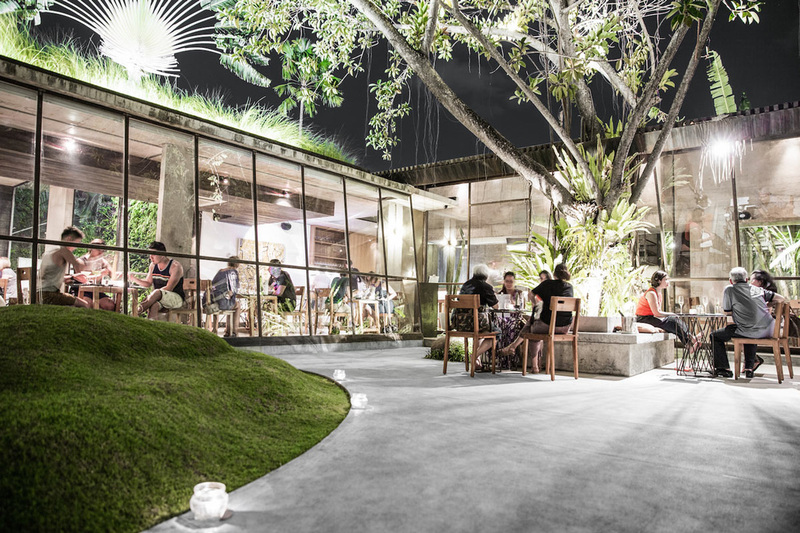 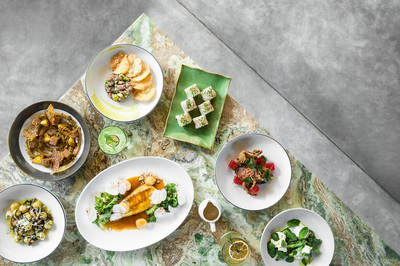 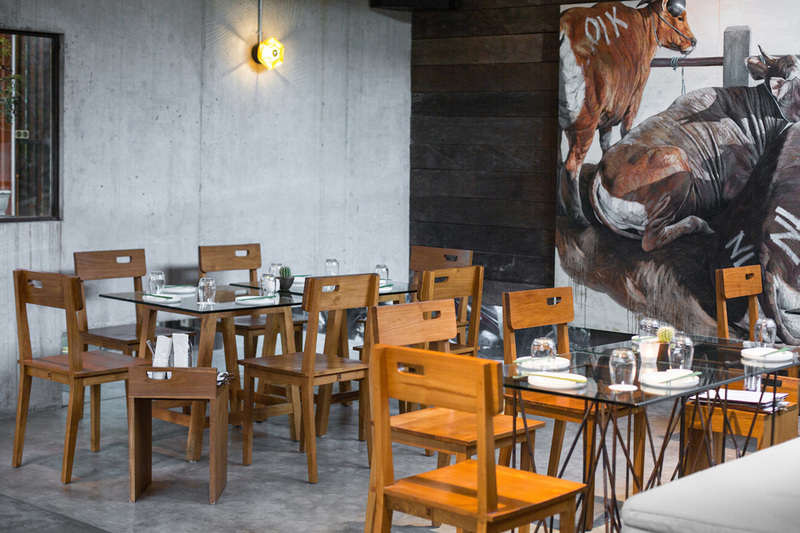 ​Kilo’s first overseas endeavor is situated on the beautiful shores of Bali, along the Jalan Drupadi stretch in the vibrant Seminyak district. 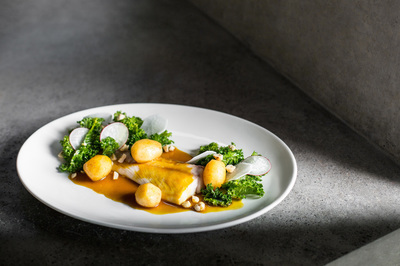 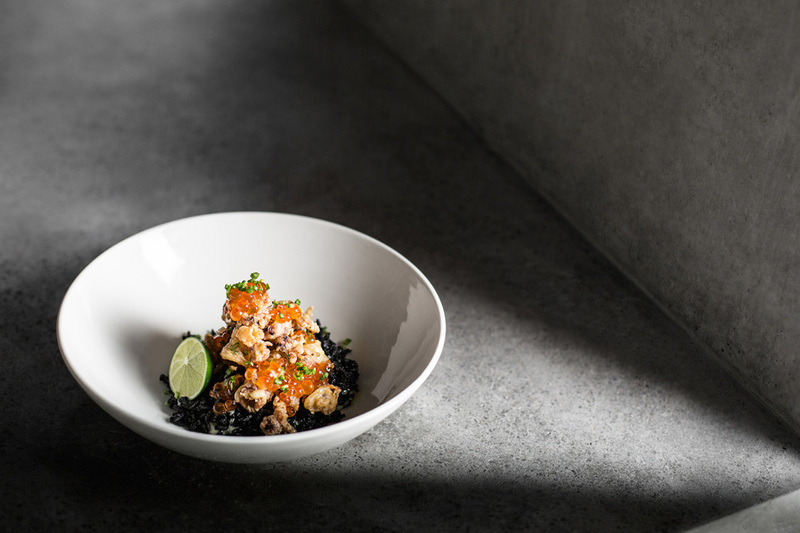 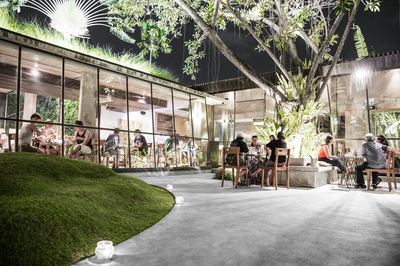 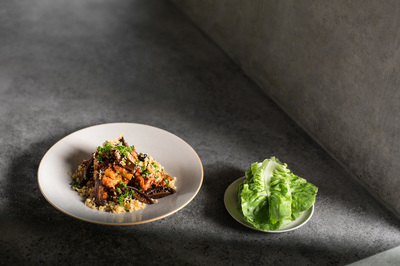 Opened in September 2014, Kilo Bali offers Kilo’s signature dishes, but also presents specials that are created with local ingredients and produce in mind. 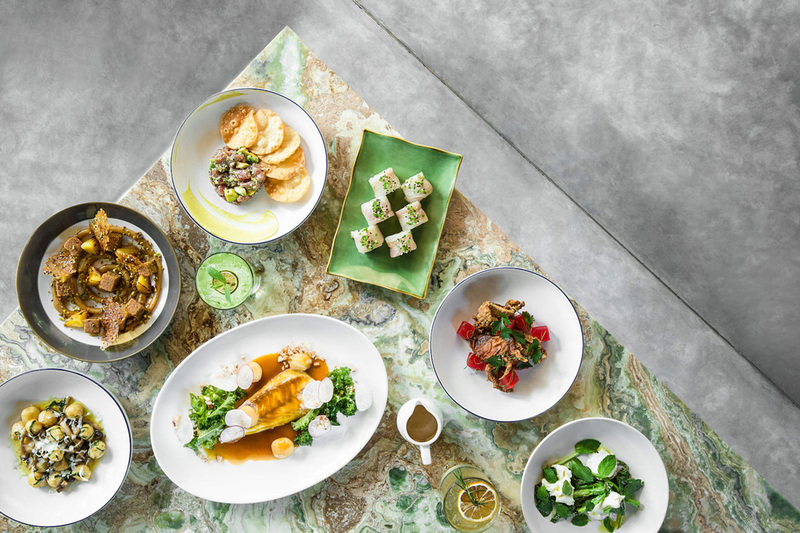 The menu is helmed by Chef Tim Forster, who looks to transform the sharing experience while captivating the diner’s imagination and palate. 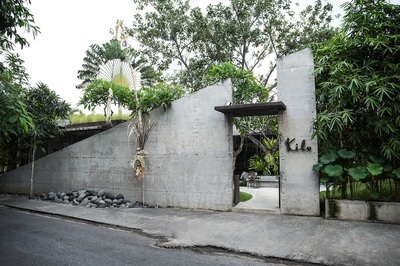 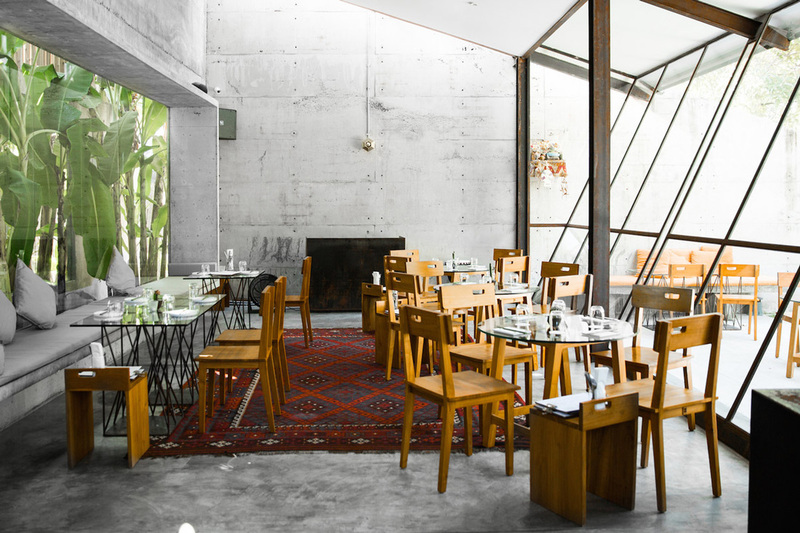 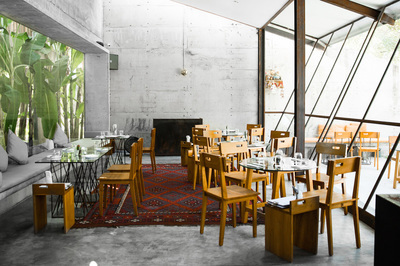 Distinguished by unconventional and modern minimalist architecture that challenges the traditional landscape, Kilo Bali offers a quiet respite away from all the hustle and bustle.